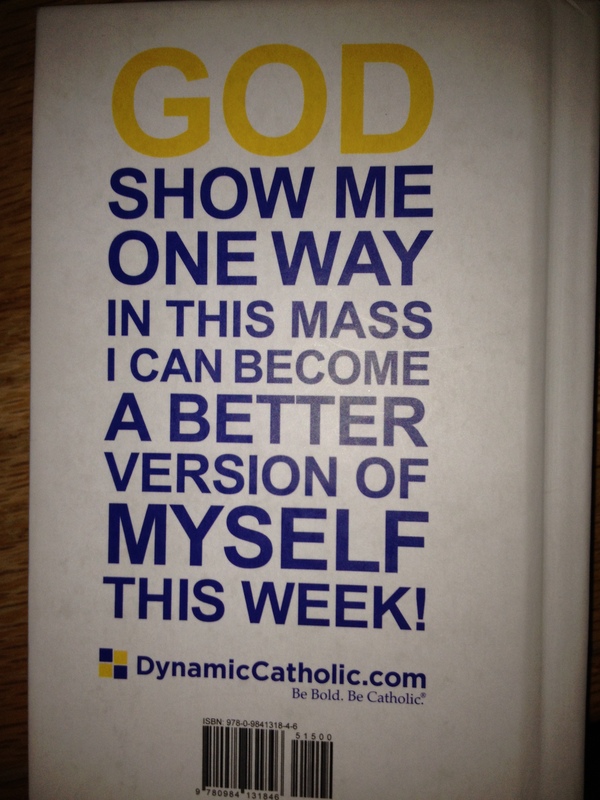 Each week, when I go to mass, I carry with me my Mass Journal. It’s a tiny book, but it has a big impact on my life. Each week, I write something in my journal–something God tells me to write. It requires faith. First of all, I must have faith that God will talk to me sometime during the mass and that He will tell me to do something. So far, he has never let me down. Then, I must have faith that God will be with me, so that I can carry out what He gives me to do. And finally, I must have faith that it will change my life. 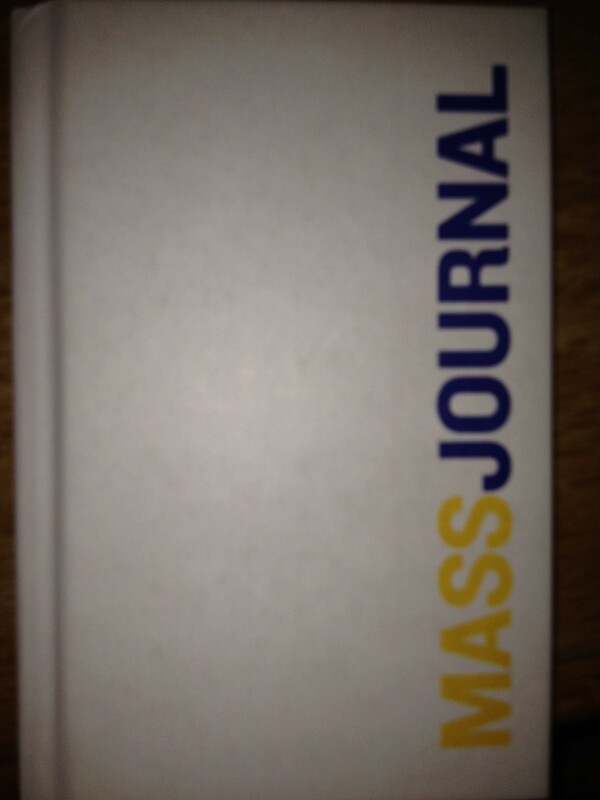 I try not to think about my Mass Journal until the offertory. At that time, I read the prayer on the back. Then I wait. Sometimes mass is almost over before I know what I’m to do. On Easter Sunday, I went to the early mass, hoping to get ahead of the crowds that usually fill our church during the 9:30 mass on that day. As I always do, I waited until the offertory to ask God what He wanted me to do this week. And as He always does, He told me. I wrote it down in my journal. The next weekend, as I was leaving for mass, I grabbed my journal. “What was I supposed to do this week?” I asked myself. 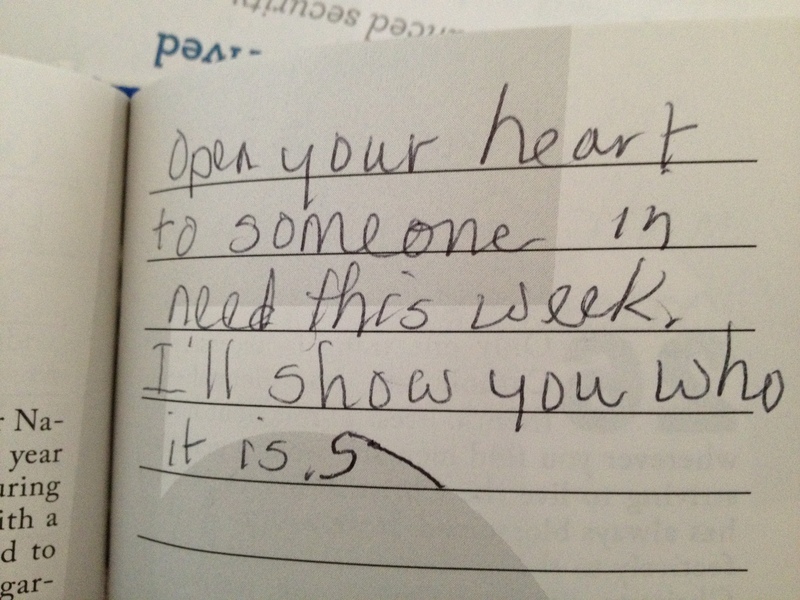 “Whatever it was I didn’t do it.” Opening my journal, I read, “Open your heart to someone in need this week. I will show you who it is.” I was surprised at what I had written. No person in need had presented himself to me this week–or maybe I was too busy and didn’t notice. Off I went to mass, carrying my journal with me, ready for a new assignment. Just before mass began, a young man from Central America spoke to us. Struggling with English, he explained that he was raising money to help people in need. He was asking us to buy a book about our faith. He was selling the books for five dollars. As mass began, I thought about whether or not I should buy a book. I had a twenty-dollar bill in my car. I could go get it after mass. Other people would probably buy books, so maybe I wouldn’t bother. But what if no one did? I didn’t want this young man to go away empty handed.